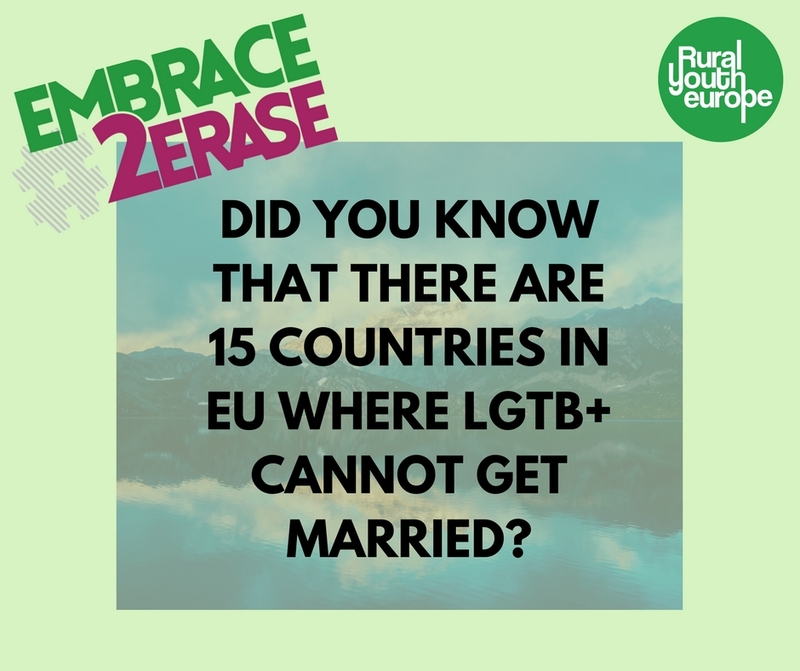 The EMBRACE2ERASE campaign is highlighting the voice of young people in a rapidly changing Europe. 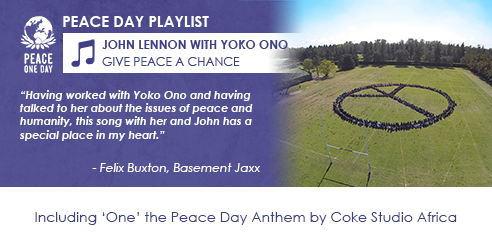 The aim of the campaign is to promote equality and embrace diversity in communities throughout Europe. 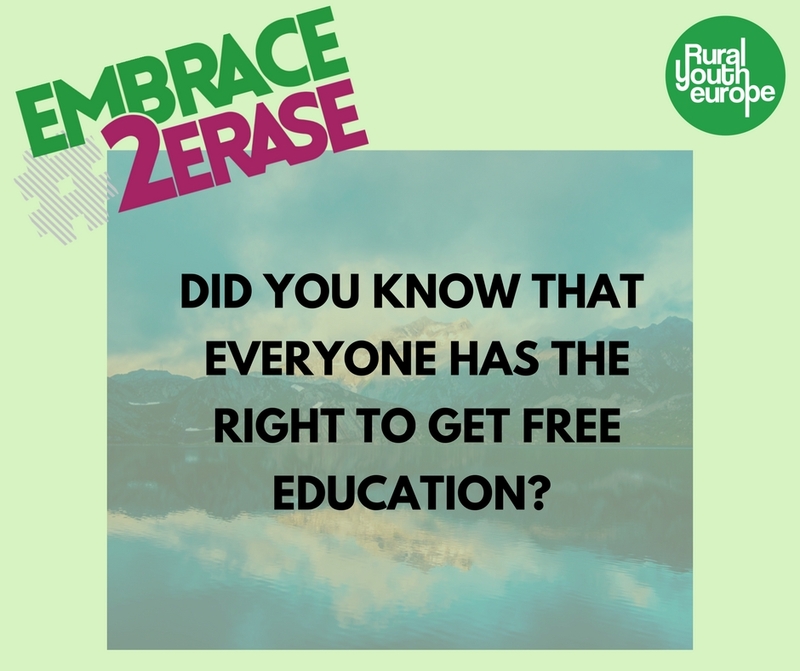 EMBRACE2ERASE has been in development during the 2017 events of Rural Youth Europe, which have had the theme of human rights and peacebuilding in rural communities. The participants of our Autumn Seminar designed the structure and format based on the outcomes of our 2017 events. Changing Europe and diversity are the issues that they found are affecting people in Europe most.  We, rural youth, declare ourselves free from hate speech and racism. We take responsibility to build inclusive communities through embracing diversity and equality in a changing Europe. 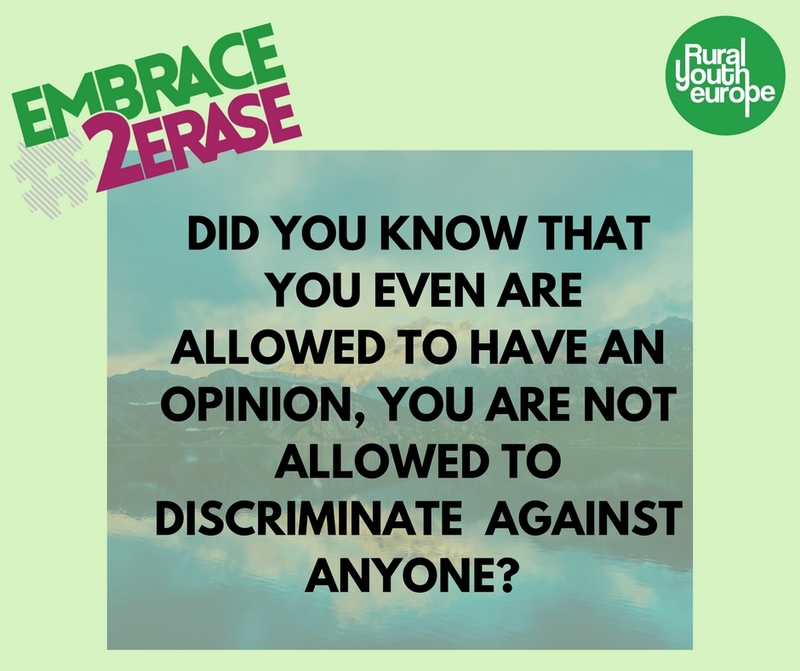 We challenge all young people and youth organisations to take part in EMBRACE2ERASE to build a bright future for everyone in rural Europe, regardless on their ethnic or social backgrounds, religion, sexual orientation or heritage.